What Should I Bring To A Digital Fingerprinting Appointment in Ohio? FastFingerprints wants your experience at our sites to be quick and efficient! Our checklist below allows you to get in and out of your digital fingerprinting appointment fast with accurate results. If you're paying for yourself, please bring along one of the following payment options: cash, personal or company checks (made payable to NBCI), or credit cards (Visa, Mastercard or American Express). If your company is paying for you, please provide the payment receipt (if they paid ahead) or Direct Bill Registration Form showing which company we need to bill. Knowledge of what background check(s) your employer is requesting. Along with those items you will need to know if you need a BCI (this is the state check), FBI (this is the national check) or both. Having these items and information readily available will help make your digital fingerprinting appointment go smoothly and will ensure that your results go to the proper location. 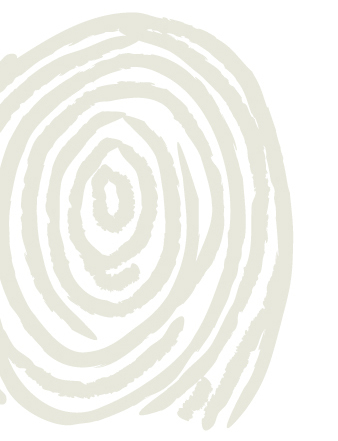 Click here to learn more about digital fingerprinting!